Working alongside renowned Master Tobacconist Hendrik Kelner, Avo Uvezian has produced some of the most sought after cigars this past decade. The Avo Heritage Series is a remarkable, medium to full-bodied blend that pays homage to the farmers, blenders, and rollers responsible for making AVO one of the industry’s premier premium brands. 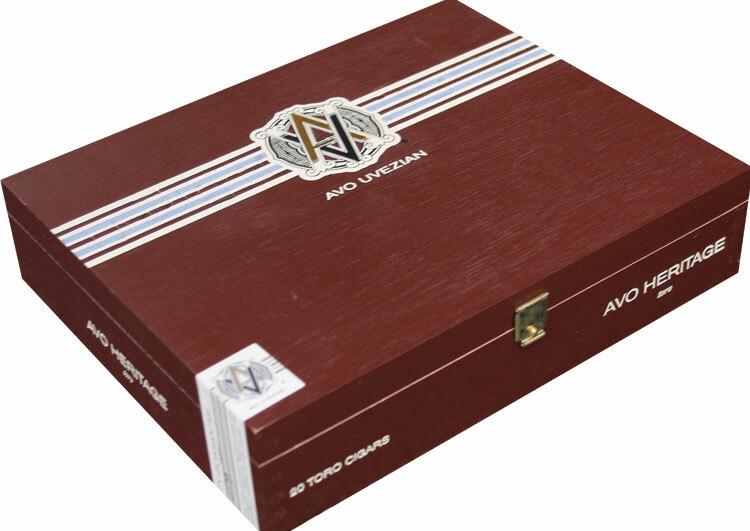 Using the finest Cuban-seed, Ecuadorian sun-grown wrappers attainable, combined with a robust mixture of Cuban-seed Dominican long-fillers inside, The Avo Heritage is a satisfying series of rich, complex flavors delivered in smooth & balanced cigar.